Home :: China :: China 1981-1990 :: China 1986 90f Traditional Houses series. SG3446. China 1986 90f Traditional Houses series. SG3446. 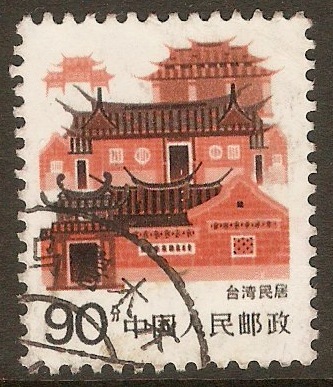 Fine used 1986 90f Traditional Houses series. SG3446.